Jane Hancock Enflames The Fake On "Who Dis"
She wants "all the smoke." 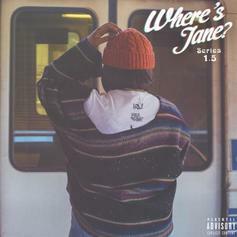 Oakland's Jane Handcock Asks Again: "Where's Jane?" Jane Handcock is keeping it real throughout her new EP.